Running is a sport everyone can get in to, but only the most disciplined can master. But if getting up and actually moving your own legs doesn’t cut it for you, there are plenty of great running games that can make you feel like you got somewhere, at least! 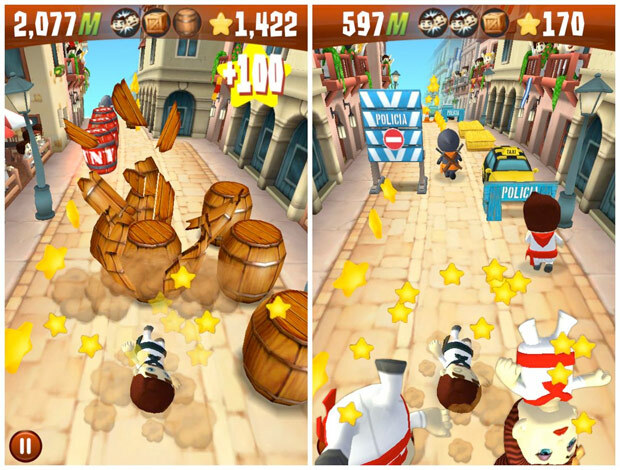 A Zynga game that has become pretty popular on the iOS, Running With Friends lets you race other players as you dodge bulls and other obstacles to get ahead. There’s a free version and a paid version, and the paid definitely runs much smoother. But the free one will let you get in one the action, at the very least. 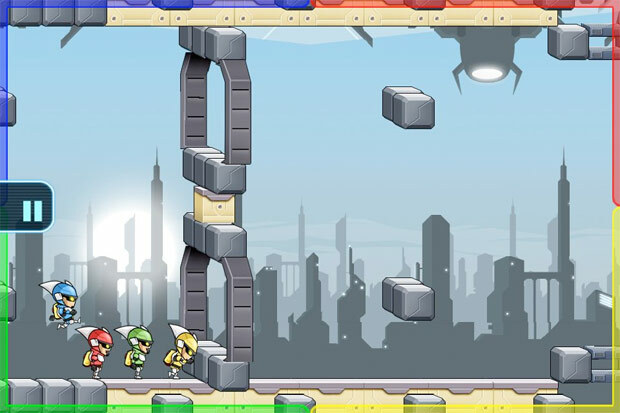 Canabalt is a running game where you have to make your “escape”, running across rooftops as far as you can before you fall or get hit with too many objects. 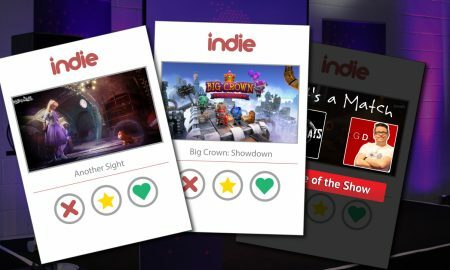 The game is actually free to play on the site, but also available on the iPhone. It’s graphics are nothing spectacular, “medieval” by today’s standards, but this game is ridiculously fun and has a great soundtrack. 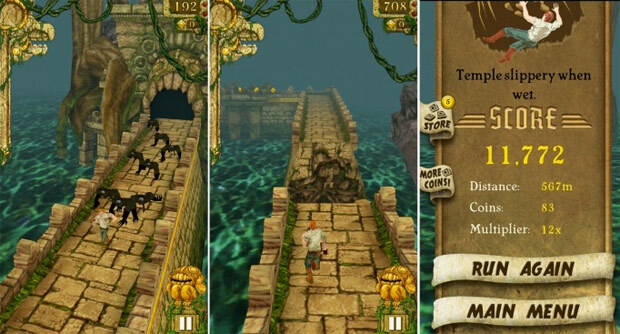 The running games that really seemed to start it all, Temple Run was that smartphone game everyone around you was playing and you just had to find out what it was called so you could try it yourself. The first was great, but 2 has really stepped it up with constant updates that include more and more obstacles and characters to run as. 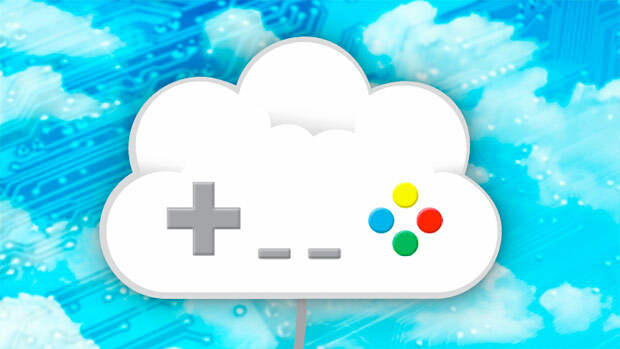 Another free-to-play online game, Gravity Guy is a twist on running games. 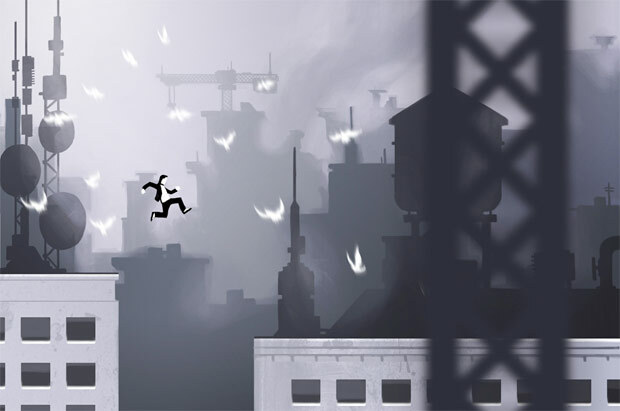 You are trying to run away from a pursuer but have to use gravity to make it through the level. That is, with a click of the mouse (or, on the iOS version, tap of the screen) you can flip gravity so that you can either walk upside down on surfaces above you, or normally on surfaces below. It’s really challenging at first and has somewhat of a learning curve, but makes for a more unique running game. 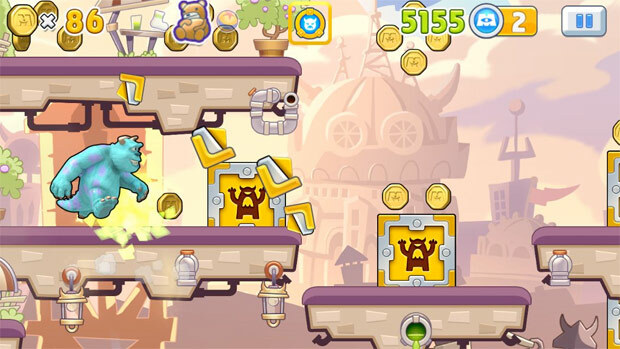 Monster Inc Run is like Temple Run, but side scrolling instead of top down. You have to run as monster tag teams to save Boo, collecting coins along the way and fighting monsters. Disney has been jumping on the running game bandwagon since their first version of Temple Runbased on the movie Brave, so this is a fun choice for the younger set. 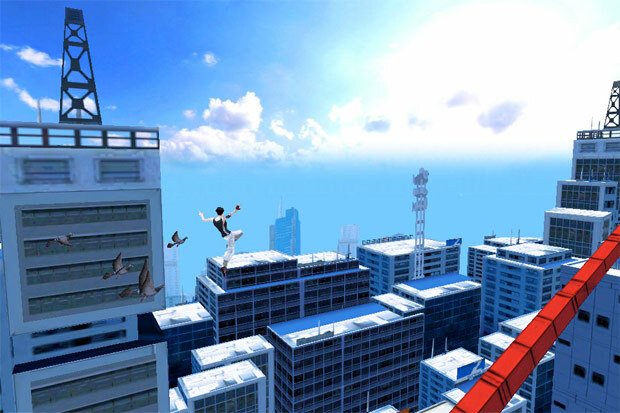 Mirror’s Edge is one of those games that had huge hype behind it, but when it was released, some people didn’t really understand the concept. Others, however, loved it, and it has become something of a cult hit. 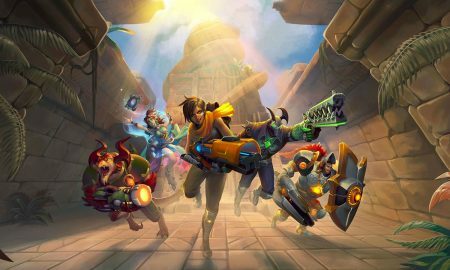 The entire premise is that Faith, a courier or “runner”, finds her sister in trouble involving a totalitarian government, and from there, you spend the game running over rooftops, across ventilation shafts and through buildings to get to your goals. 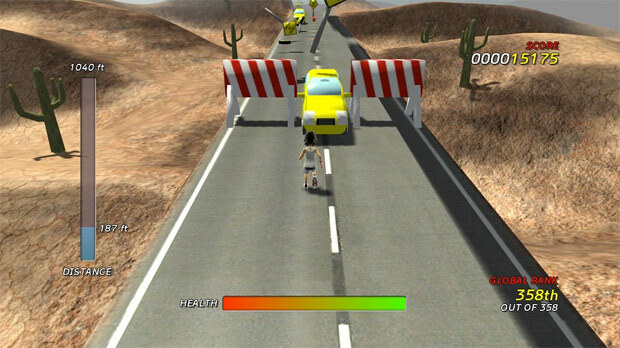 “A Brutal Game of Jogging” is the tagline for this game. Think Lemmings here; you guide 15 runners across hazardous obstacles, trying to get many, if not all, as far as they can go. While Lemmings had ends to the levels, Grimm Joggers is more about getting as far as you can without killing all of your men. It’s morbidly fun. 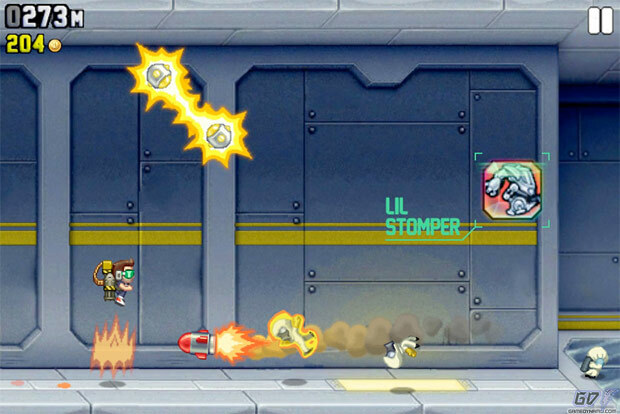 OK you’re not really running in the traditional sense, but it is some of the most fun one can have in a sidescrolling, jetpack fueled game. 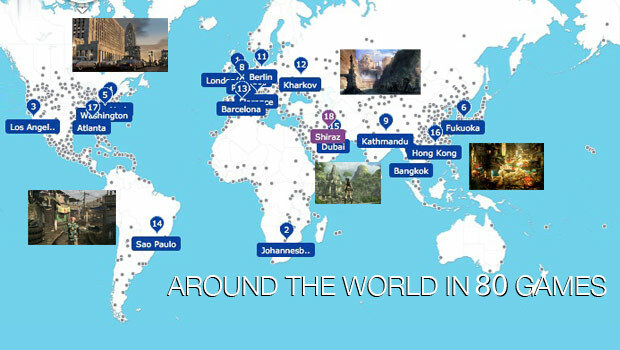 It was created by the same development team that made Fruit Ninja and has had just as much overall success. Not so much a game but a running aid. 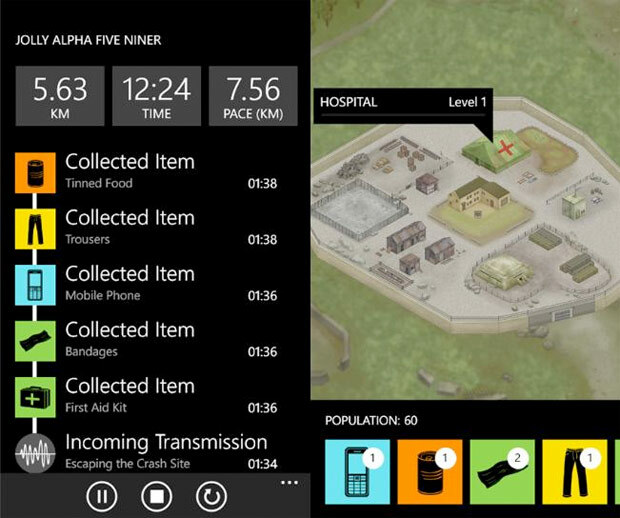 Zombie Run is like an audiobook that sets to tasks whilst your running. Not only does it shout at you when the zombies are closing in but you can hear the moans and groans as you run like a bat out of hell to escape the chasing horde. 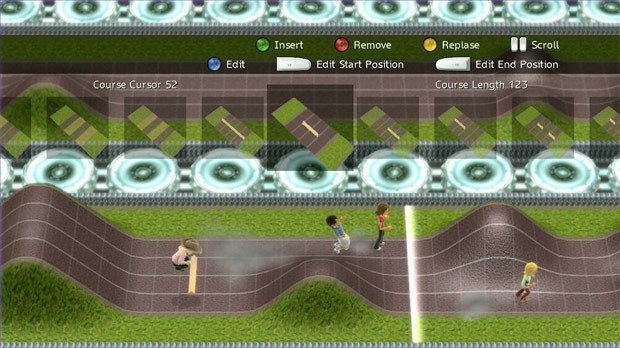 An Xbox 360 game that lets you, you guessed it, run with your Avatar. It isn’t that simple, though. Your Avatar deals with ragdoll physics that require very careful movement of each leg to get where you want to go. It is not for the impatient! Unfortunately, the game itself isn’t very good and if you want a game with awesome physics, you’d be better off with Trials HD (motorcycles instead of running, but impressive physics engine non-the-less!). The words “extreme” and “jogging” together as one phrase sounds, well, ridiculous. But this is an indie game that came out just 2 years ago for the Xbox and once again involves your Avatar. But instead of weird physics, you really do have to jog through some extreme, deadly circumstances and get as far as you can before you lose your health. 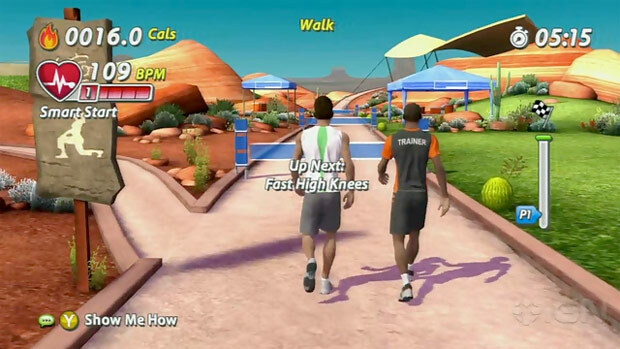 EA Sports Active 2 is yet another exercise game, released 3 years ago when exercise games were a big hit. It has a jogging section that lets you do a variety of exercises, from walking, to high knee kicks, to running. Of course, you’re running in place, but it’s better than no activity at all, right?